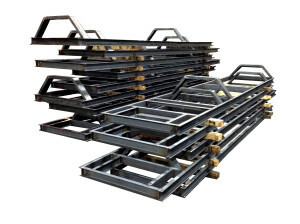 We produce a family of equipment frames for a leading OEM which has in house capability but finds both our pricing and service to be so attractive that they allocate their captive activity for other items. 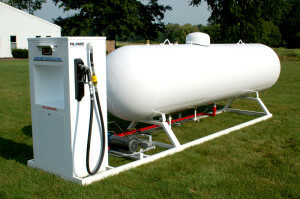 Featured here are frames for propane vehicle fueling stations. Product Description – Base framework weldment for propane dispensing equipment.